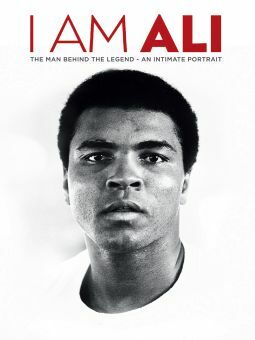 This documentary combines black-and-white with color photography to tell the story of heavyweight boxing champion Mohammed Ali, formerly known as Cassius Clay before his religious conversion to the Black Muslims. 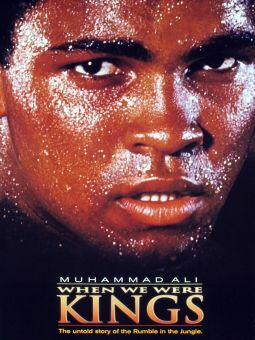 Richard Kiley narrates, and personal accounts from Joe Louis and Ali himself firmly puts Ali in an elite group of boxers that is second only to Louis in the sport's popularity and stature. 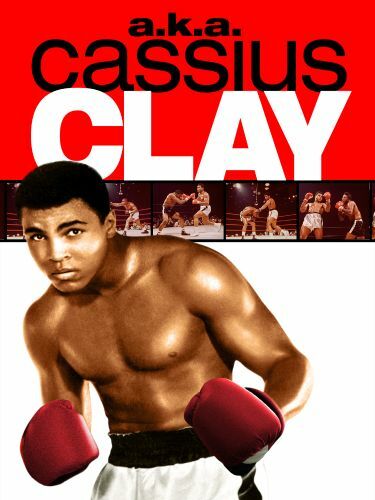 Fights from director Jim Jacobs film library show Ali against Henry Cooper, Floyd Patterson, Jerry Quarry and the controversial knockdown of Sonny Liston. 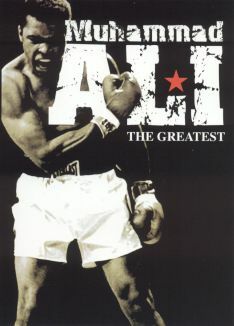 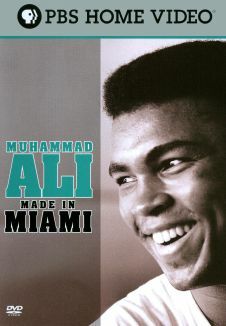 Ali proclaims himself to be both the greatest and the prettiest fighter ever to enter a boxing ring. 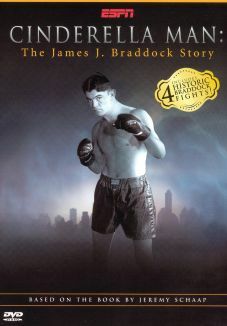 Legendary trainer Cus D'Amato is on hand to keep his prizefighter focused and takes his boxer's self-promoting flamboyance in perspective. 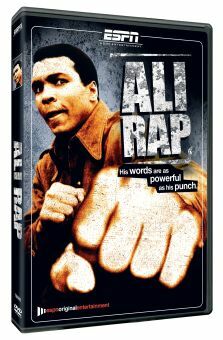 The late Malcolm X gives his opinion about Ali, and the champ meets one of his childhood heroes from Hollywood, comedian Stepin Fetchit, whom Ali credits with providing him with a knockout punch lifted from the actor's screen antics.